Learn why they go together! Therapeutic solutions simple and easy to integrate in everyday lives. 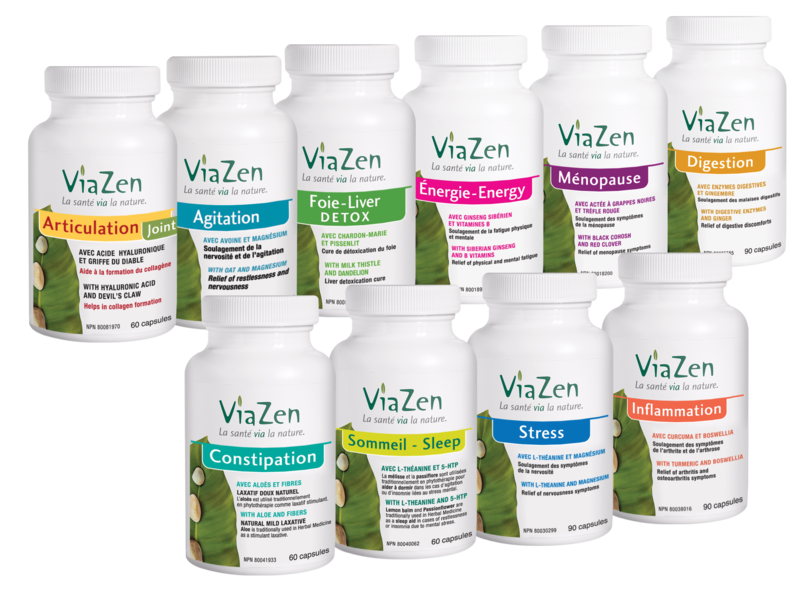 ViaZen Pharma is a Quebec company that specializes in developing and marketing innovative natural health products for today’s needs. Developed by a team of health professionals, our products are made in Quebec under GMP (Good Manufacturing Practices) regulations, in a laboratory accredited by Health Canada. 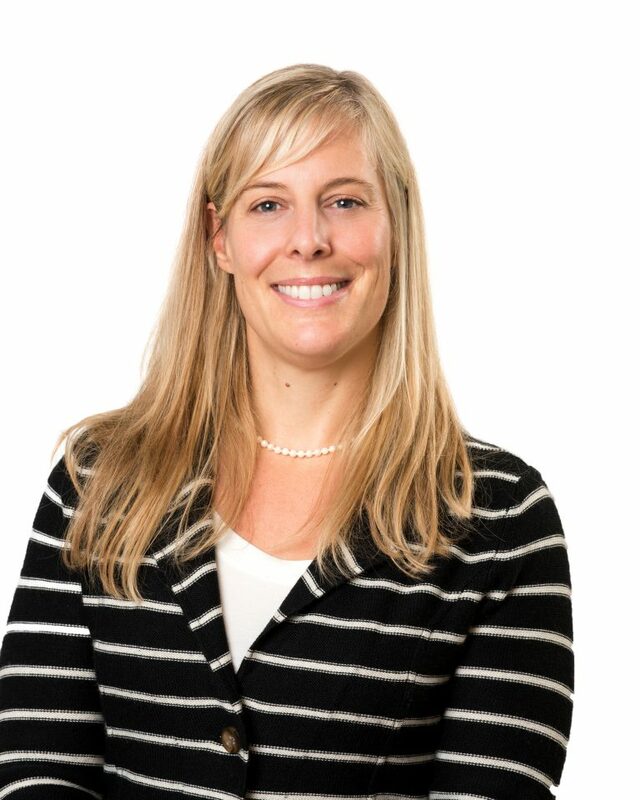 Products also meet Health Canada's requirements (NPN pending for certain products).